With our almost 50 years of experience in the natural stone industry, we can serve all Industry needs. We have a portfolio of projects working with Architects to establish commercial and residential masterpieces. All our products are scientifically tested to meet all ASTM requirements. Our three state-of-the-art factories can produce to any structural requirement for installation easement. Just simply provide shop drawings and our professional fabricators will produce to required details. With our vast product offering, Designers can have a one stop shop for all their project natural stone needs. Not only our ever-expanding product line, we offer all standard and custom finishing to complete the Designers style. With our 27-point quality inspection on all produced pieces, this creates an easement of installations for all applications. Each piece is calibrated to ensure uniformity through-out the application. Fully calibrated products also reduce waste immensely. Due to the many points of quality control, you can install the quality material in less time to move on to the next Durango Stone project. An Authorized Durango Stone Dealer has the advantage of providing their markets with unique quality stone with many finishing options that their competitors do not carry. With close to 3 million square feet produced, we have quick lead times in addition to only 3 to 4-week lead times on items that will require production. 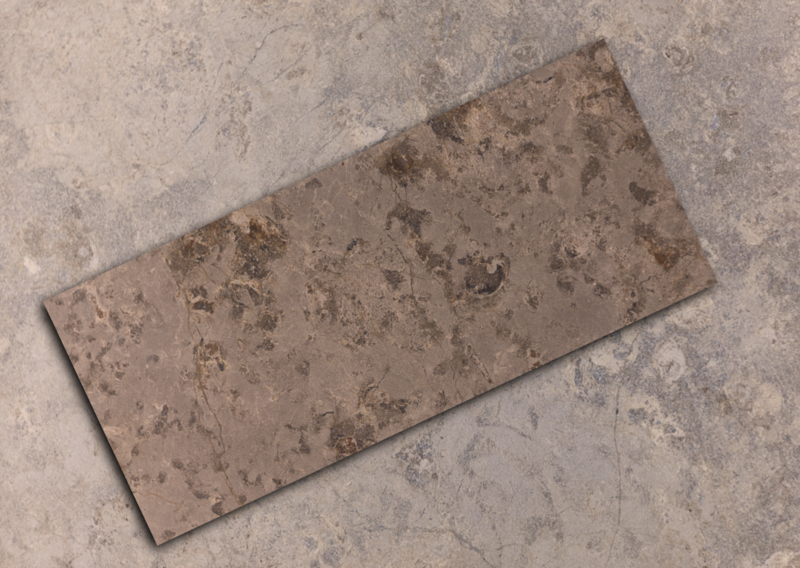 The Authentic Durango Stone Advantage is unmatched quality material with quick lead times.